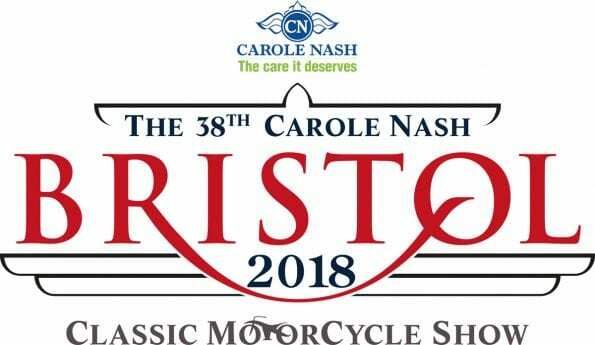 The RealClassic Crew will be setting up shop at the 38th Carole Nash Bristol Classic MotorCycle Show this coming weekend – if you come along to the Royal Bath and West Showground at Shepton Mallet, be sure to stop by and say hello! One of those Exciting Things occurs at 11am on the Saturday morning, when the all-new Royal Enfield Interceptor will be unveiled on the Interceptor club stand in the Sedgmoor Hall. 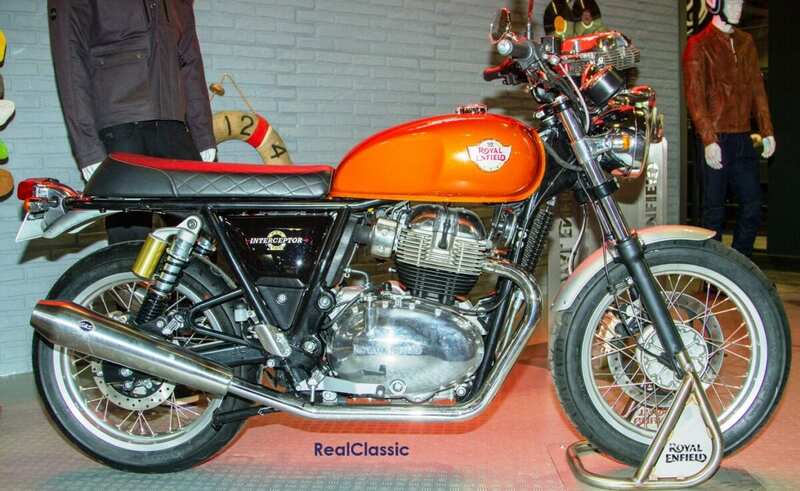 This will be our first chance to set eyes on the actual 650 twin, fresh from the factory in India. There’s been so much interest in the Interceptor and its Continental counterpart that we expect there will be a crowd around this stand all weekend. Frank may also go AWoL from the RC stand on Sunday at noon, when the Charterhouse auction gets going. There are around 70 lots in this sale, with estimated prices going from a few hundred quid into the tens of thousands. 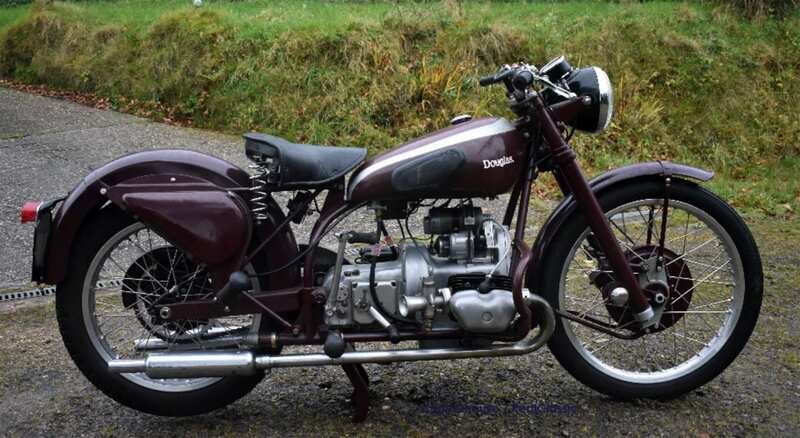 This sale often uncovers some genuine relics from the 1970s, and local bikes like the 1952 Douglas 80 Plus pictured here which is expected to sell for around £7500. 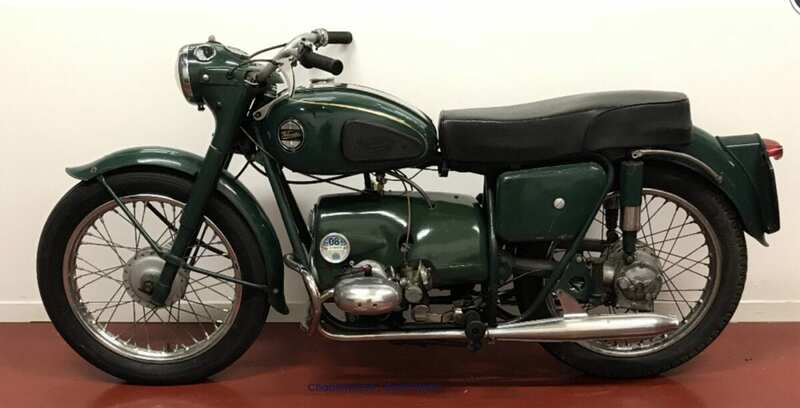 Since the White Helmets display team announced they would be disbanding, many of the machines which featured in their acrobatic shows have been offered for sale – and this auction includes a 1964 Triumph TRW. 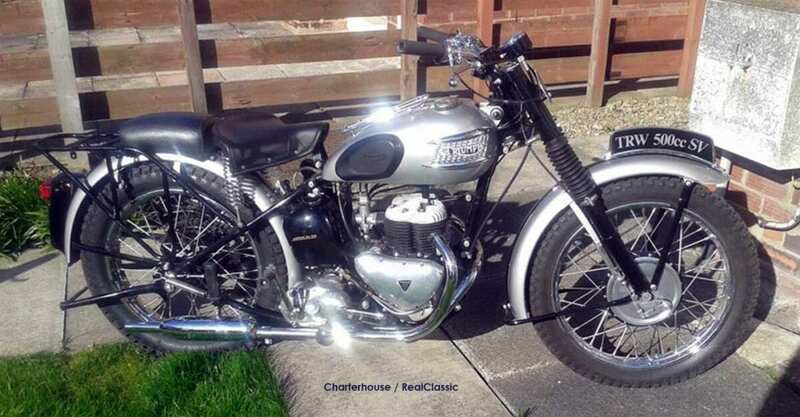 In later years the White Helmets used 750cc TR7s built by LF Harris, so it’s less common to see a sidevalve 500 up for grabs. That might explain its £10k estimate – if it sells for that price then it must surely be the most valuable TRW in existence! 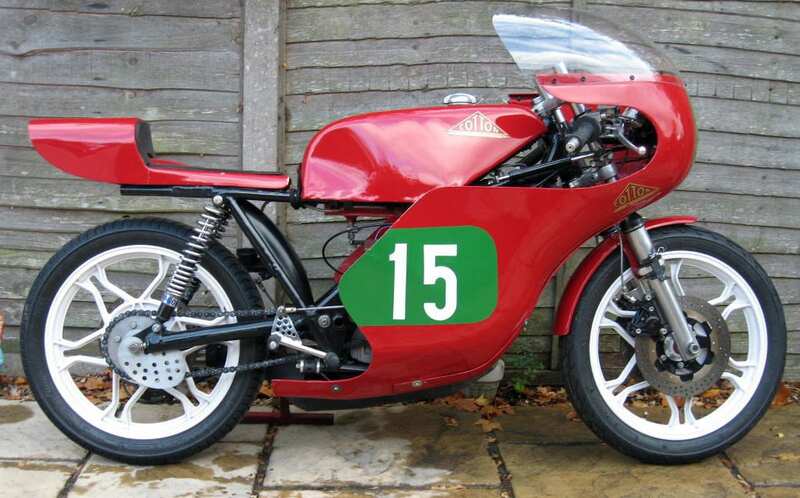 If you’re on the lookout for your first British classic bike, then something like this Velocette Valiant from the late 9150s might fit the bill – auction estimate of around £2000. 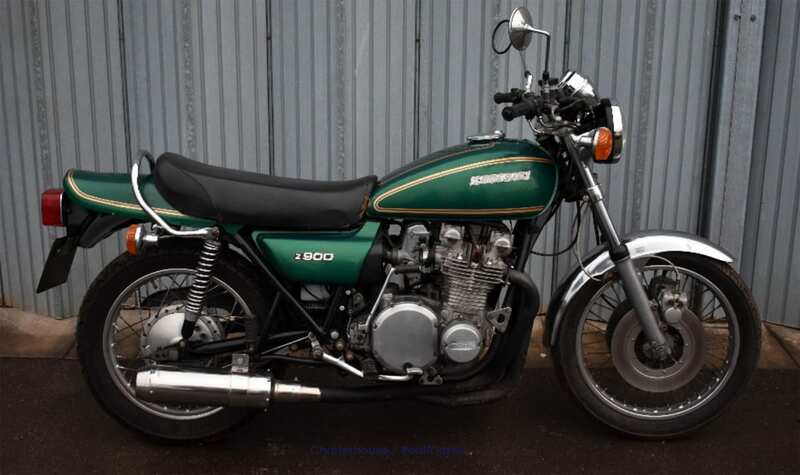 Or fans of Japanese classics might be tempted to bid on this green meanie; a 1980 Z900 which has a sale price of around £6000. 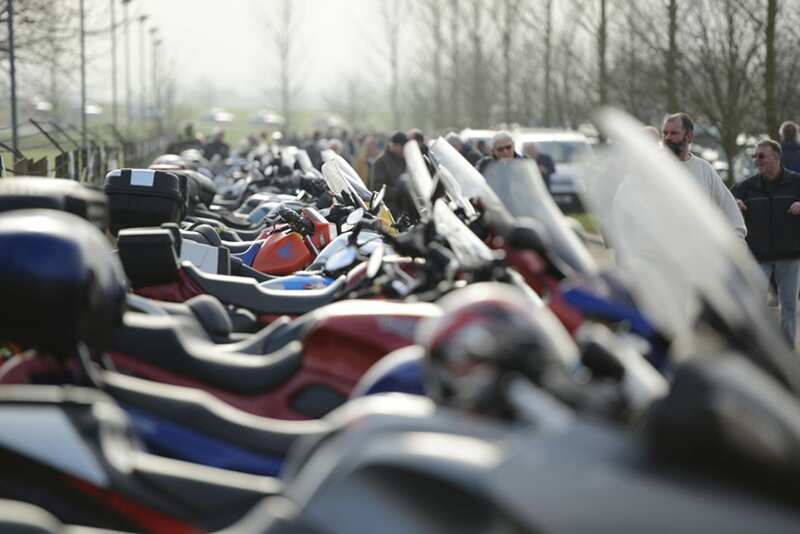 Outside the auction, you’ll find a series of intertwined halls stuffed with a simply staggering selection of classic bikes. The Bristol Show tends to attract absolutely racks of British bikes, from unrestored barn-finds to freshly rebuilt concours champs. 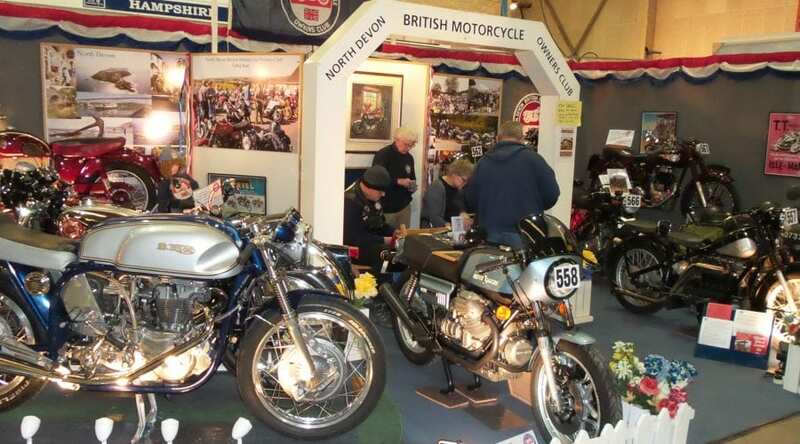 Most of them are displayed on clubs stands which represent all these marques and more: AJS and Matchless; BSA Bantam; Francis-Barnett; Cotton; Excelsior; BSA Gold Star; Greeves; Sunbeam; Panther; Triumph and BSA Triples, Velocette and Royal Enfield. 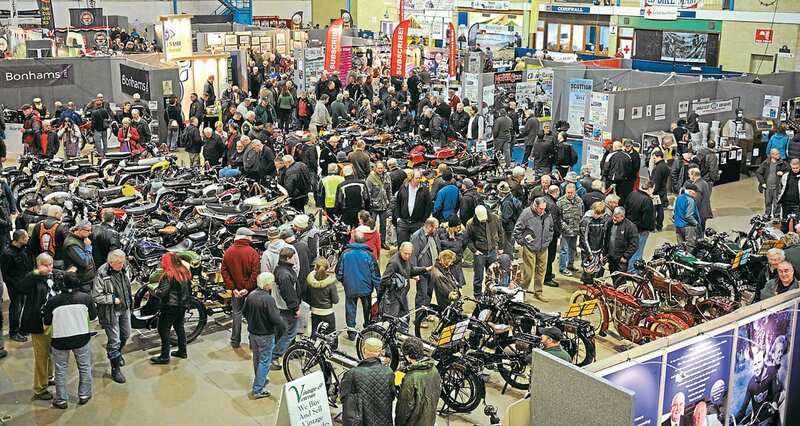 There’s an abundance of all-marque local organisations in the south and west, so clubs from Devon, Cornwall, Dorset, Avon and Wiltshire will add to the show, alongside their equivalent VMCC sections. And while the Bristol Show majors on Britbikes, the international contingent has been growing in recent years. So look out for displays of Honda CX and GoldWings, Laverdas, Moto Guzzis, plus the VJMC – and an array of competition classics which showcase the world of trials, scrambles, grasstrack, sprinting and speedway. 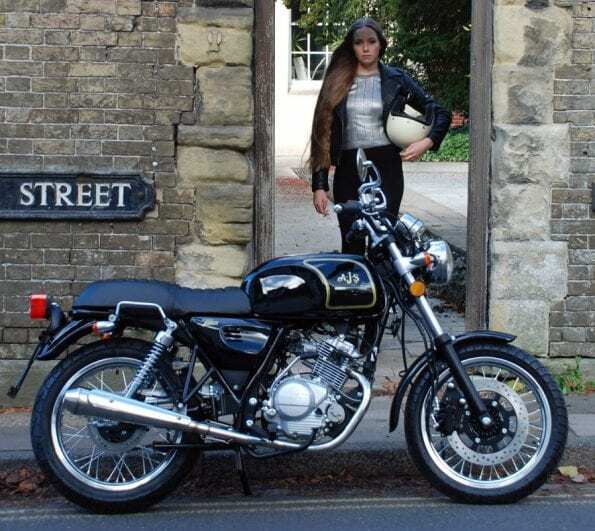 Private entries span more than a century, from a 1904 Humber Forecar through a pre-war Norton International, to a 1969 CZ moto-crosser and a Suzuki Katana from the 1980s. All bikes on display will be inspected by the judges with the chance to win one of 40 awards, including Best Unrestored and the Jeff Clew Endeavour Award. 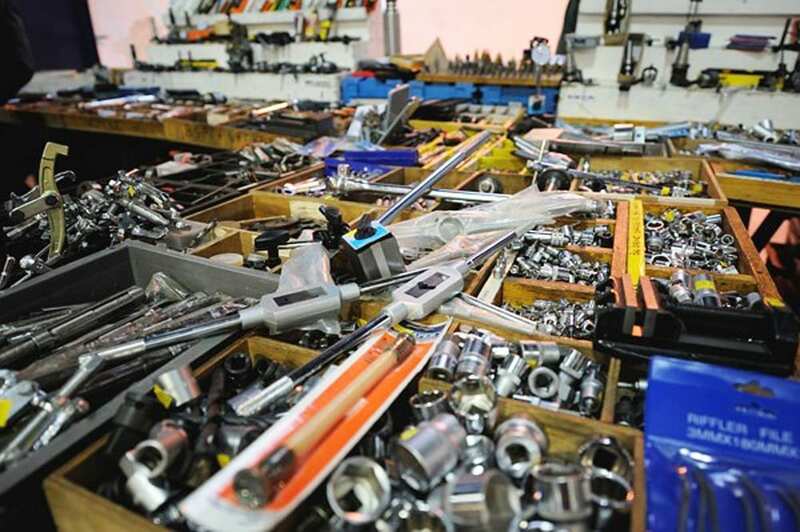 Then there’s all the trade stalls offering tools, oils, upgrades and electrical equipment; memorabilia, riding kit and clothing; plus some jumble stalls and bikes for sale.